Fender bender gave you whiplash? We can help with that, and much more! 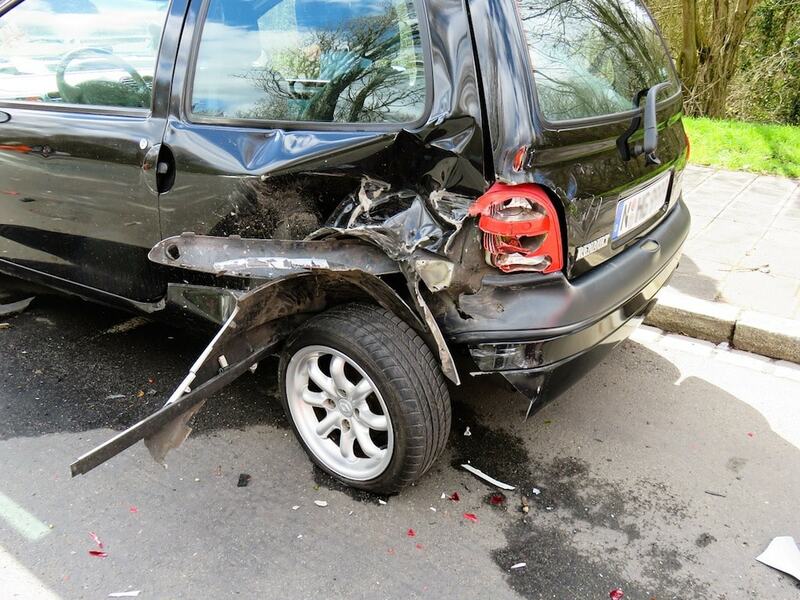 Here at Carefree, we've treated many patients who have been involved in auto accidents. And interestingly enough, there seems to be no direct relationship between pain and accident velocity. Some patients experience little to no pain from high velocity accidents, while other patients experience a great deal of pain from low velocity accidents. 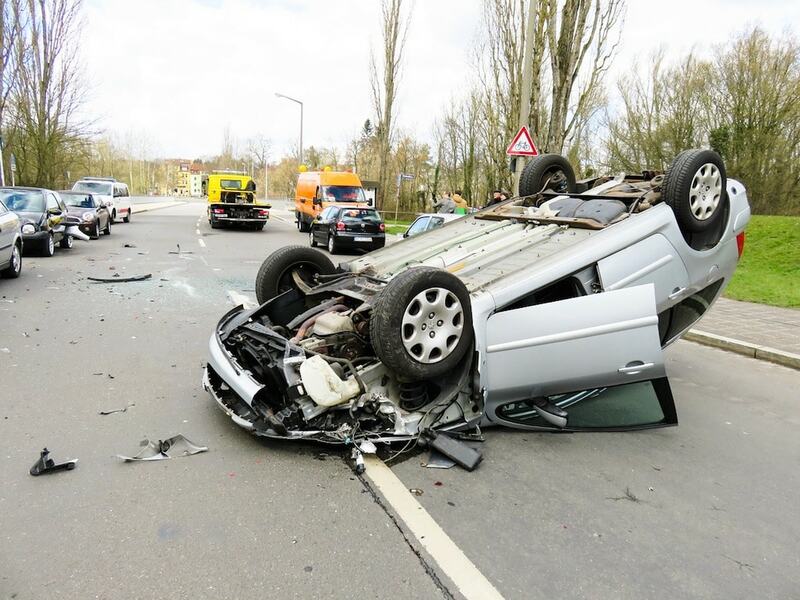 Spinal damage has nothing to do with the velocity of the accident. It all comes down to the way in which the car was hit and whether or not the victim's head was thrown during impact. 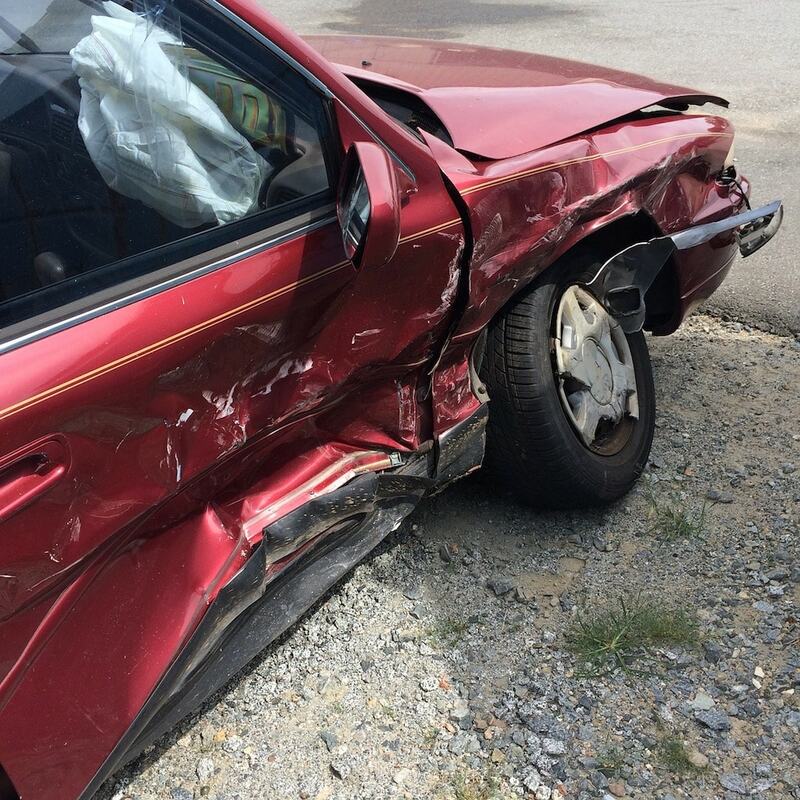 Studies have shown that a collision at 4 MPH is enough to cause ligament damage, bruising, and nerve contusions. Symptoms can always be managed. But here at Carefree, we go beyond that. We'll develop a full rehabilitation protocol for your individual needs. Regardless of your pain levels, spinal trauma can lead to further tissue damage and scar tissue build-up if left untreated. And we don't want to see that happen to you. We want to prevent ligament damage. We want to keep your nervous system healthy. We want to ward against tissue deterioration, spinal pressure, and chronic numbness. In other words, we want to keep you symptom-free and functioning properly. It’s interesting because there is not a direct relationship with the patients experience with how much they feel the impact of the car accident incident because relatively, people that have much higher velocity accidents may not even have pain and others have a lot of pain. Then there are the low velocity impact accidents with little damage to the car but person is in a lot of pain. 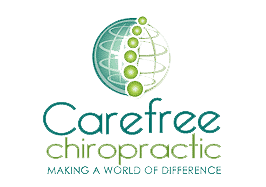 When it comes to spinal damage and what can actually cause trouble with the nervous system and cause changes in how the nervous system is functioning, it’s not the degree of how fast or how hard. Studies have shown that it’s 4 MPH that will cause damage so that means that the relationship between the force of the automobile and the way the automobile hit with the way the head is thrown in the auto that is enough to cause ligament damage, bruising, and contusions on the nerve. What this means to the person is however the head may have been positioned, the persons pain tolerance, it can be all different. The important thing to understand and know for sure is that the symptoms can be taken care of, but more importantly we need to make sure that there is a protocol for rehabilitation of spinal trauma because, regardless of the level of pain, that spinal trauma is what we want to make sure we rehabilitate appropriately because when there is ligament damage, tissue damage and insult to the nervous system, the tissue damage needs to be resolved to make sure there isn’t scar tissue that develops. The nervous system needs to be rebalanced to make sure that the nervous system function is restored. Otherwise, the individual is going to start a whole chain of events of ill health and that’s where I have people that come in that have had an accident years prior and did not think a lot about it and did not have a lot of pain and are now seeing with x-rays deterioration of the spine in the joint structure from an accident 8-10 years prior. Now they are experiencing numbness, think they have carpal tunnel or they have developed these cases of headaches. They did not associate that at the time of the accident, that it was a big deal and ends up being a big deal if it is not taken care of correctly.